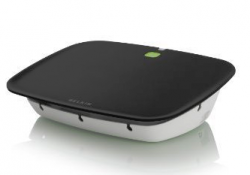 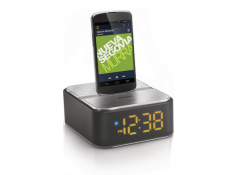 Philips AS860 is the second generation of Philips Android speaker docking stations and this is the most powerful and feature rich model from the first two of this second line of devices. 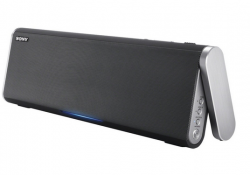 Philips has created a speaker dock that is easy to use, packet with convenient technology and ready to be used with any Android Smartphone or tablet. 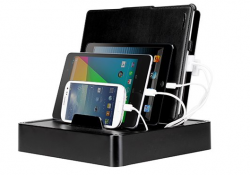 Juiced systems galaxy S4/Tablet docking station is a device that allows you to charge and sync your Android Smartphone and tablet as well as connect up to 4 different devices for charging at the same time and that means that this is a very multifunctional dock and that tablet stand and circular design makes it unique. 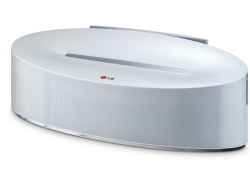 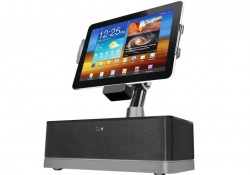 iSM524 or iLuv Art station is a Samsung galaxy tablet docking station / speaker station that is designed to ne unique, great looking and with the average guy in mind as it has no complicated settings and it is just plug and play! 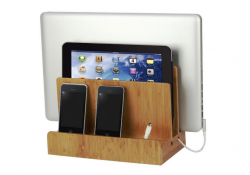 GUS or Great Useful Stuff has created a charging station that is designed to accommodate most Smartphone's, tablets and even laptops so this will most definitely fit your Android Smartphone collection and also your tablet but can be used to charge up your laptop computer. 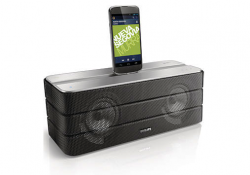 Philips AS130 Speaker docking station is a great little device that allows you to charge up your Android Smartphone but at the same time listen to music through that external loudspeaker and view your phone at an ergonomic viewing angle. 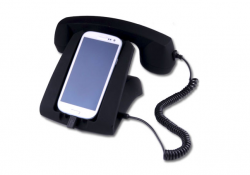 Talk Dock is an ingenious device that allows you to turn your Smartphone into a retro telephone set with the capabilities to talk trough that telephone handset. 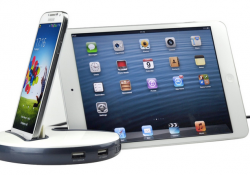 Basically this is an Android docking station but it is in a whole different class with that great design and clever functionality but that retro look and matted finish will allow your kids to see how telephones was a couple of decades ago.